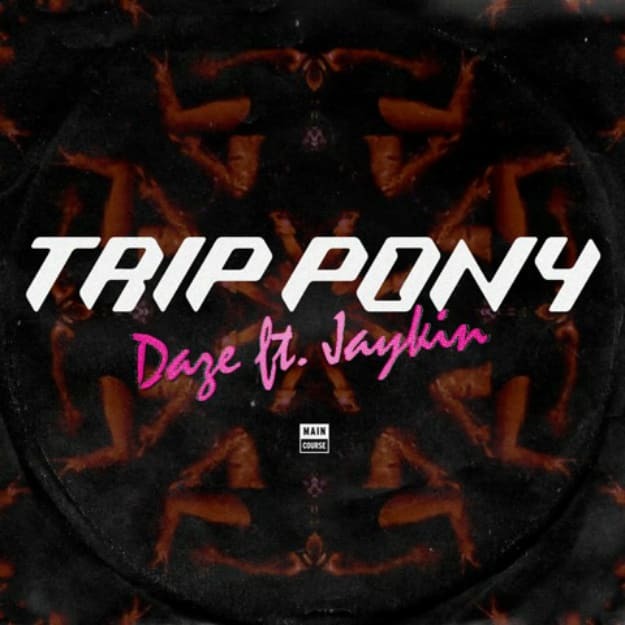 PREMIERE: Trip Pony ft. Jaykin - "Daze (Slumberjack Remix)"
While we love our turn up as much as many of you do, we love the beautiful art of turning down just as much, especially when it means we get to be put onto exciting new sounds from dope artists. On July 29, Main Course is dropping Trip Pony&apos;s Daze release, which comes packed with a grip of remixes, including the likes of Aylen and The Slow Waves, but we get the jump on Slumberjack&apos;s version, and it definitely dwells somewhere in the Flume/Ta-ku category. AKA right up this blogger&apos;s lane. All kinds of future vibes running through this one, trust.